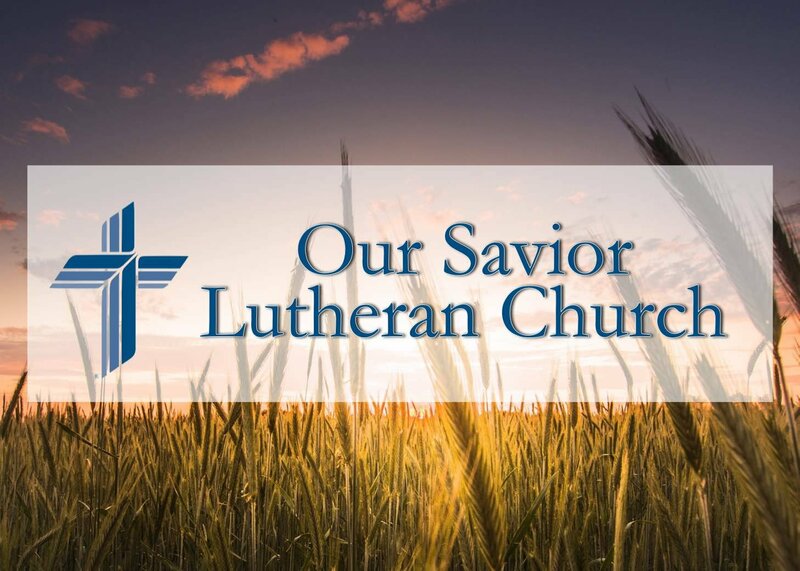 The Our Savior Lutheran Church office is open Monday through Friday, 9 a.m. to 5 p.m. EST. 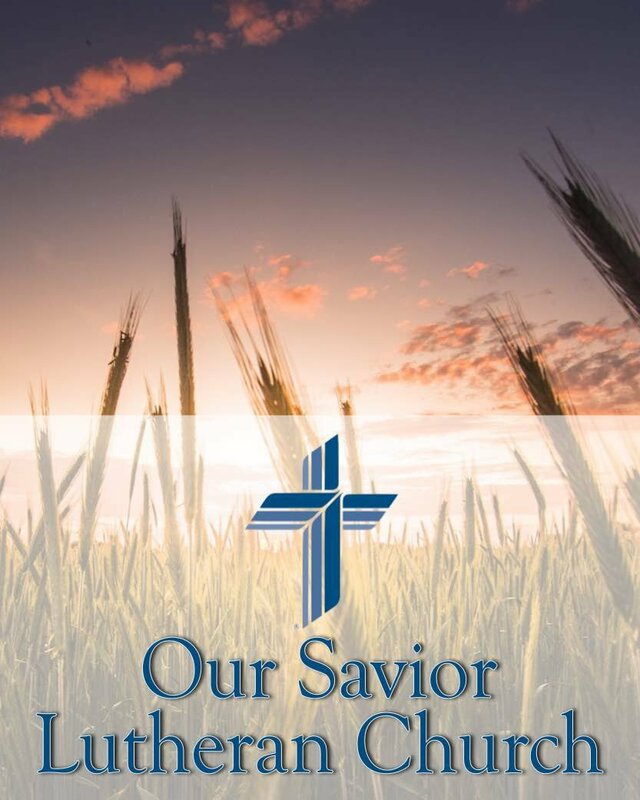 Please feel free to contact us should you have any questions or concerns regarding this website or your email subscription at info@oursaviorlongisland.org. We pride ourselves in responding promptly to reader inquiries. Please note: Any requests received after business hours will be addressed by our office in the order that they are received. Our church observes major holidays and the offices are closed during those times. We take care to answer all email promptly, but please allow a reasonable time for processing your request.